DEFINITELY WORLD CLASS MANSION! 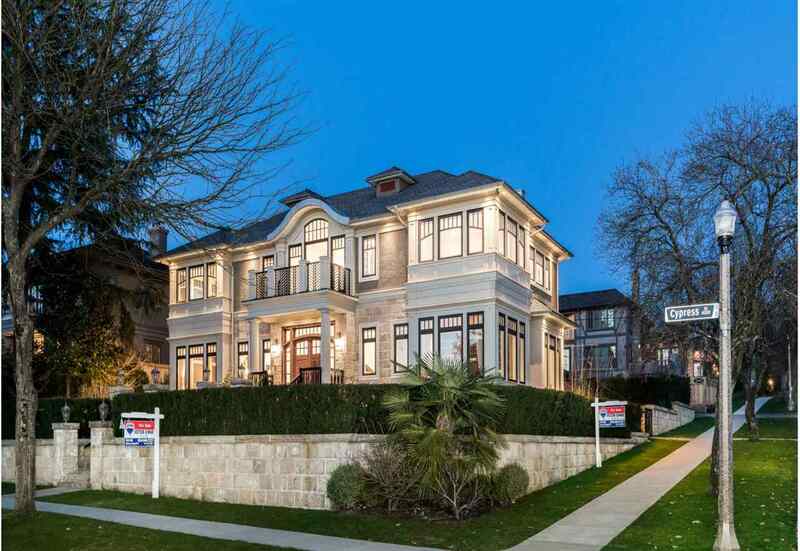 MAGNIFICENT CUSTOM BUILT QUALITY HOME IN MOST PRESTIGIOUS SHAUGHNESSY LOCATION.ALMOST 6,500sq.ft. HOME,designed by well know Architect & Interior designer. Sits on high side of BEAUTIFUL LANDSCAPED LOT 86 X 120 (10,320sq.ft.) W VIEW OF MOUNTAINS. This beautiful home offers supreme finishing & QUALITY WORKMANSHIP.Grand foyer 11″ft ceilings open on to living dining,5 bdrms & den,6.5 baths. Huge Gourmet kit w high-end cabinetry & appliances.Large ctr island w granite counter top,HOME THEATRE,GORGEOUS INDOOR SWIMMING POOL,SWIRL POOL,SAUNA,STEAM BATH,WINE CELLAR,RADIANT FLOOR HEAT, A C, HRV,HOME SMART SYM W TV. & CAMERA.LOVELY BACKYARD W huge patio GOOD FOR ENTERTAINING & BBQ. Close to PW HIGH, SHAUGHNESSY ELEMENTARY,YORK HOUSE, ST.GEORGE’S, CROFTON.UBC.MUST SEE! 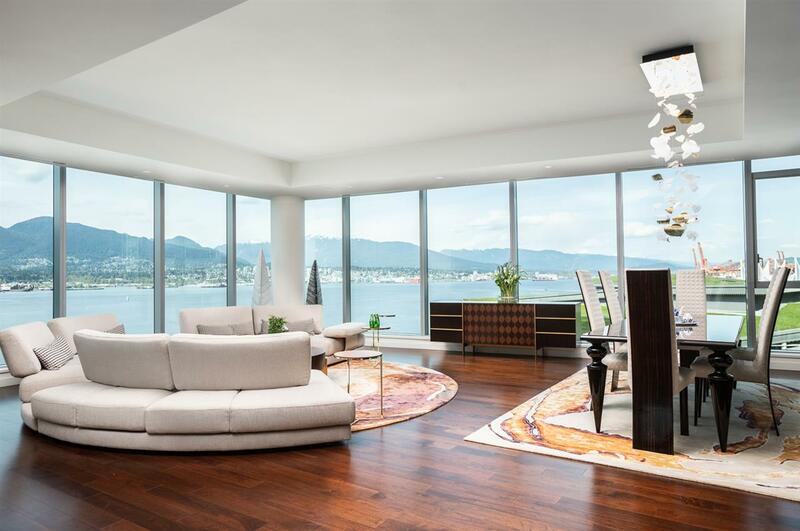 Vancouver Home For Sale, located at Vancouver 4288 CYPRESS STREET Vancouver BC V6J 3P8 is currently available and is currently listed at $10,988,000. 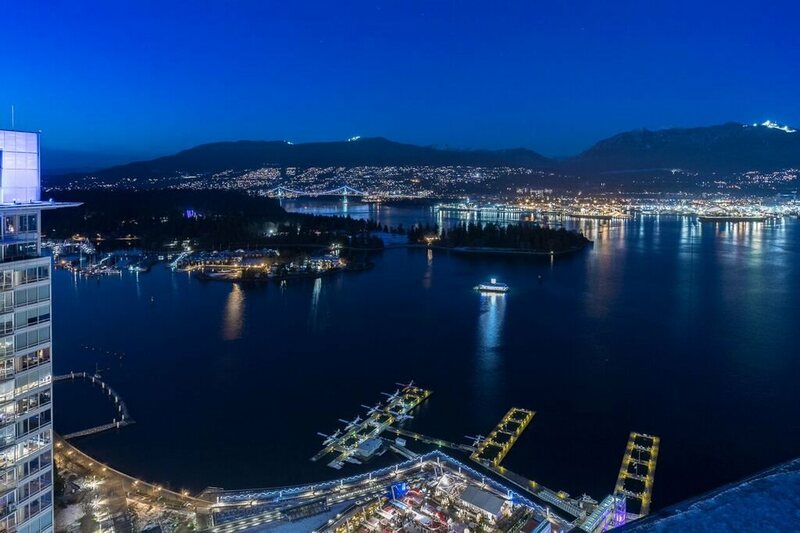 You are viewing the Official Vancouver MLS® details for the Home For Sale, at the address Vancouver 4288 CYPRESS STREET Vancouver BCV6J 3P8 – MLS®# R2280542. Thank you for viewing the Home here on our Vancouver Real Estate website and if you have additional questions regarding this Vancouver Property 4288 CYPRESS STREET Vancouver BC V6J 3P8 with the Vancouver MLS®# R2280542 or questions regarding the Vancouver Real Estate Market then please give us a call at 604-931-7227 to speak with one of our Local Vancouver Real Estate Agents. 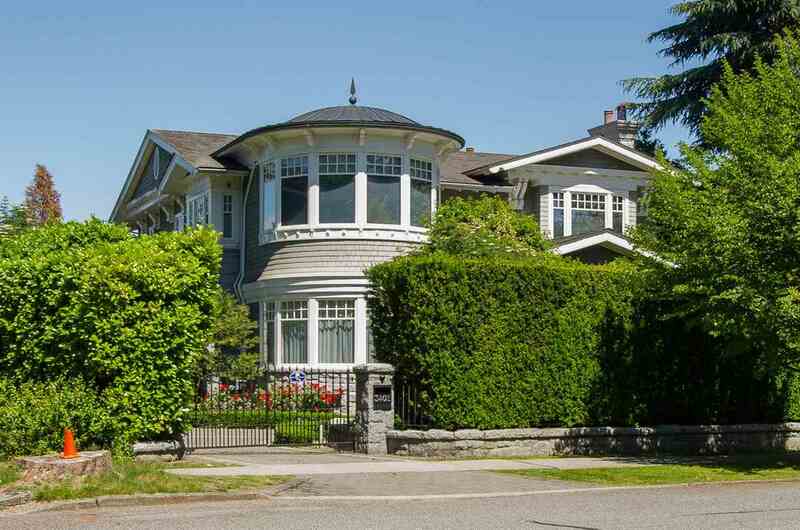 I am interested in http://parkgeorgia.com/listing-details/listing-r2280542-4288-cypress-street-vancouver-.